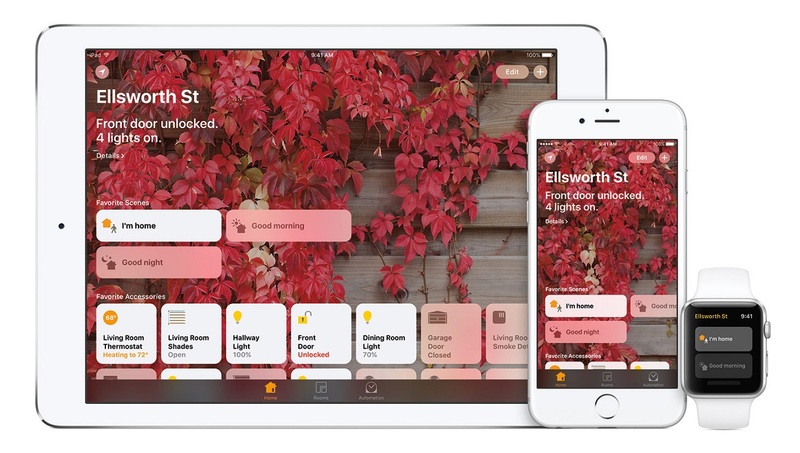 Between the sonos and the intelligent speaker, Apple takes its first steps in home automation, to equip your home. 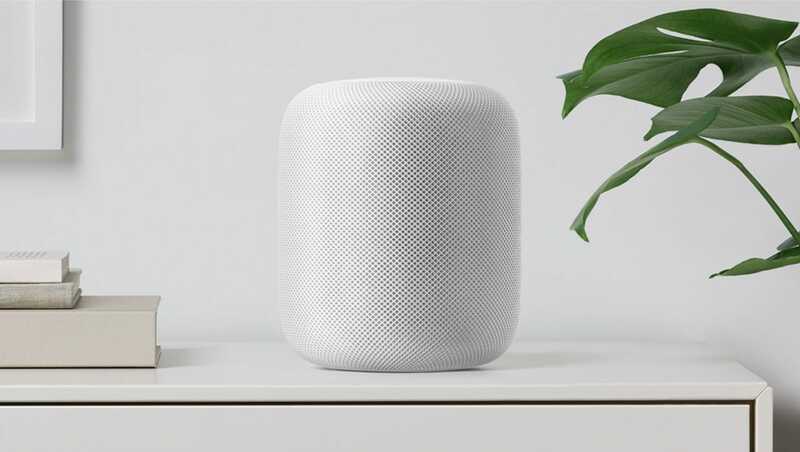 The HomePod, launched in the United States in December, is a performance speaker with voice recognition. The Google Home and the Amazon Echos are more versatile than the Apple version, which somewhat neglects the sound quality of their speaker. Apple focuses more on sound performance. Indeed, the sound would adapt according to the shape of the room where the device is placed. 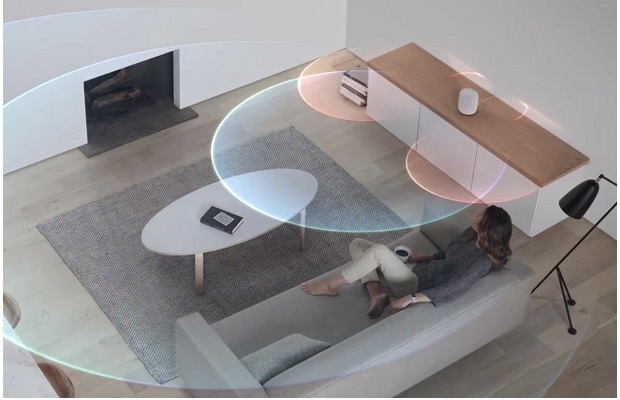 The HomePod would benefit from a process similar to the Sonos'TruePlay to analyze its position in the room and optimize the sound accordingly. Unfortunately Apple wants to stay on the high-end segment and will launch in December this smart speaker for a price of $349. The HomePod will be launched in Great Britain over the same period. Apple tries to justify this high price by better sound quality. Nevertheless, it is a risky party because the majority of the population would tend to favor versatility and price rather than sound quality. Apple has built an empire with iTunes, allowing it to sell music at a discounted price compared to the CDs of the time. Thus the price of this speaker no longer falls into this line and joins the progressive prices of iPhones and Macbook. The major advantage of Apple is Siri. Unlike Google and Amazon, the assistant is already present on a daily basis for millions of people. The updates have improved its performance and even if we are far from a perfect result, we begin to know the operation of Siri. The HomePod offers a speaker controlled by voice recognition. So you can just say "Dis Siri, you can put music" from your kitchen for example, no need, connect in bluetooth or other! In addition, it will be possible to ask "Dis Siri, who is the artist? ", "You can play me other music in the genre". Of course the results will be more accurate if the music comes from Apple music, we will see what it gives on platforms like Spotify or Soundcloud. It's true that Apple's HomeKit platform was a bit slow to start, but this new speaker should give it a boost. The HomePod will give you voice control of all HomeKit compatible accessories, allowing you to control your smart electric shutters / blinds or intelligent Hue lights, with simple voice recognition. The HomePod also allows you to have a smart TV with integrated Apple TV. You can launch videos on your TV by talking to Siri. Nevertheless the HomePod will not be as personalized as its rivals. Google Home and Amazon Echos collect a certain amount of information based on your purchase history. They can offer more personal options tailored to your needs. With the Apple Watch, the brand to the apple will undoubtedly fall back.